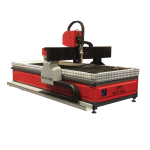 CNC Press Brake With Attitude! It’s hard to be humble when you’re so far ahead of the pack you can’t even see who is bringing up the rear. Some people say “it’s lonely at the top” we kind of like it. Remember that scene in the old wild west saloon, when the bad hombre came through the doors and the whole place got quiet. 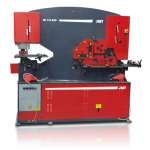 Well our ADS CNC Press Brake is our “bad hombre” just without the spurs. When your pedigree is nothing but the best, your results usually follow. With up to 14 cnc axis capabilities on these precision brakes no part is too complicated, no matter what kind of design program conceived the part. 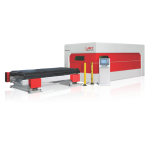 The new generation DA 66T-touch graphical control offers an even higher grade of efficiency in programming, operation and control of your brake press machine. 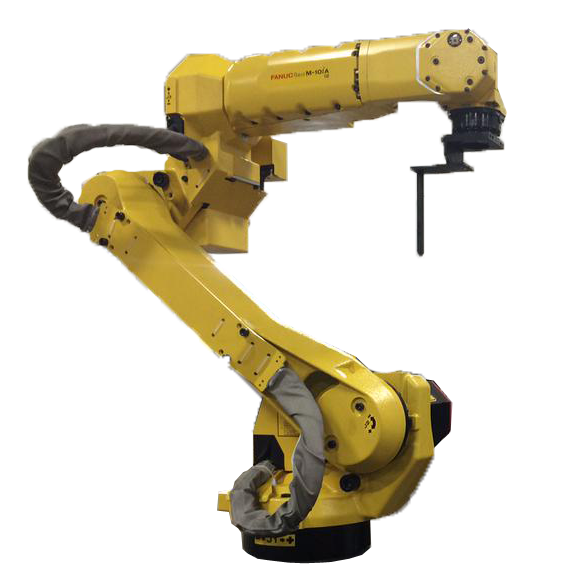 Ease of use combined with state-of-the-art technology go hand in hand, improving productivity. The touch screen graphical cnc controller gives you access to the proven Delem user interface and enables direct navigation between programming and production. 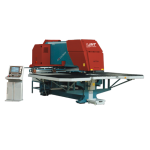 The DA-66T offers 2D programming that includes automatic bend sequence calculation and collision detection. 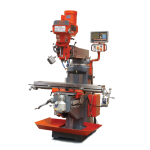 Full 3D machine set-up with multiple tool stations. 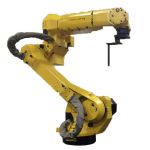 Highly effective control algorithms optimize the machine cycle and minimize set-up time. 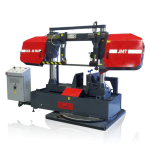 This makes operating our press brake bending machines even easier, more efficient and more versatile than ever. 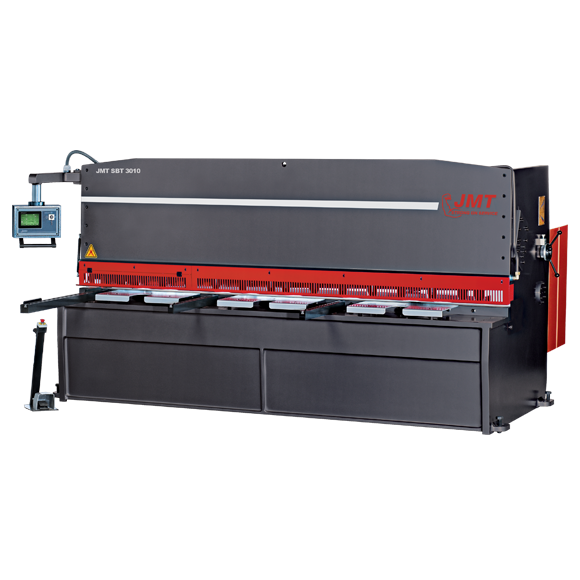 The ADS press brake offers a solution for almost every bending need. 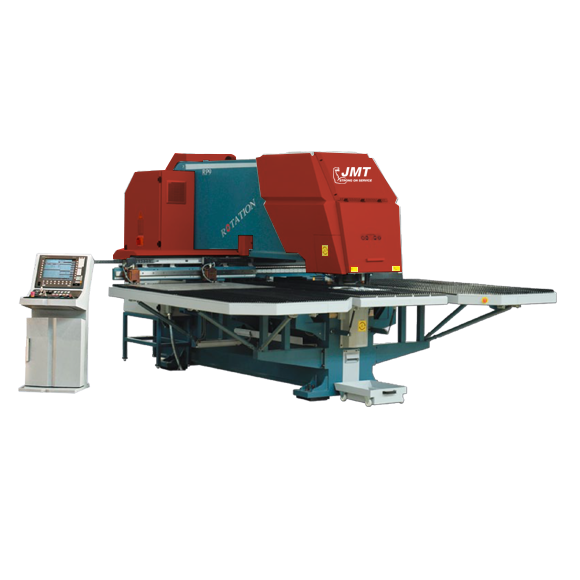 The ADS comes standard with these outstanding features; 5 axis standard with the capability to expand up to 14 axis. 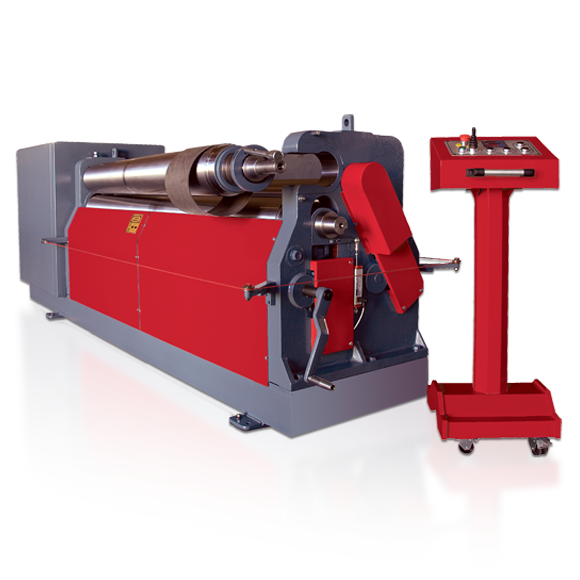 66 to 4000 tons of bending force, with width capacities ranging from 4 feet 1 inch to 30 feet. 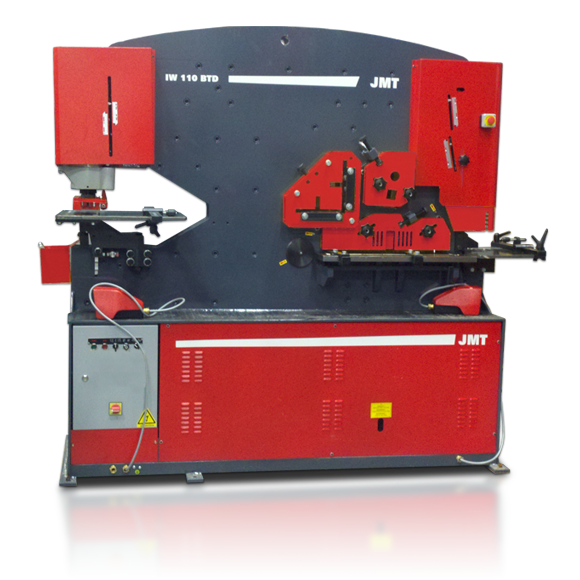 Our ADS series cnc controlled hydraulic press brakes can be configured as a tandem (2) machine combined to create a longer bending length, a trio (3) machine combination or even a quad (4) machine configuration for greatly extended bending lengths, representing the latest technology in press brake automation. 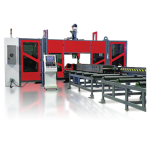 Powerful, easy-to-use CNC touch screen control with 3D graphical visualization. 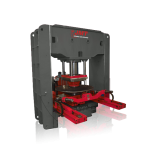 The large openings and strokes facilitate the versatile production of complex large parts requiring increased clearance, such as the production of deep sectioned four sided boxes. 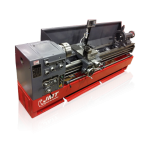 This provides for more clearance when bending parts with larger flanges. 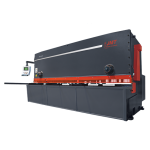 In some cases this allows the buyer to purchase a shorter press brake. 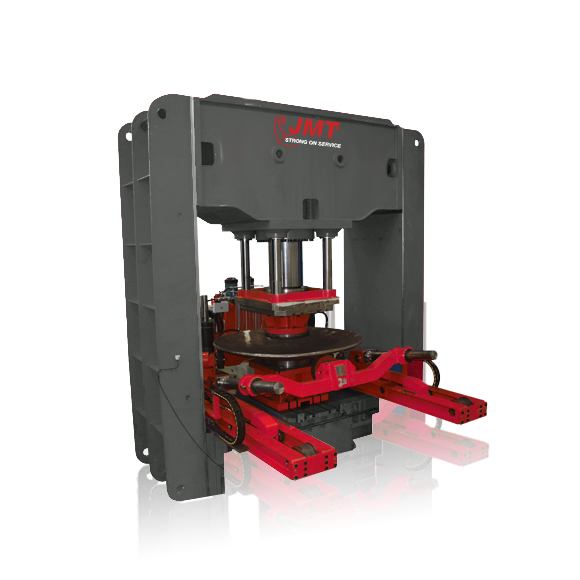 The wide space can also reduce cycle times, the application of highly dynamic hydraulic servo valves controlling all major components of the press brake contribute to faster machine movement while drastically reducing cycle times and improving through put production. Long double guides in combination with well-designed cylinder construction make a large and flexible beam opening possible. 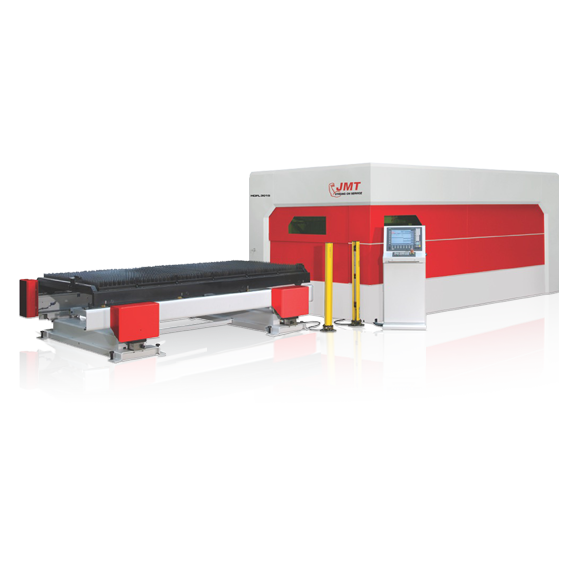 Stable and fast AC Servo motor driven back gauge system increases part production because of the greatly enhanced high speed positioning of the sheet. The back gauge on this cnc machine is a precision component all on its own. 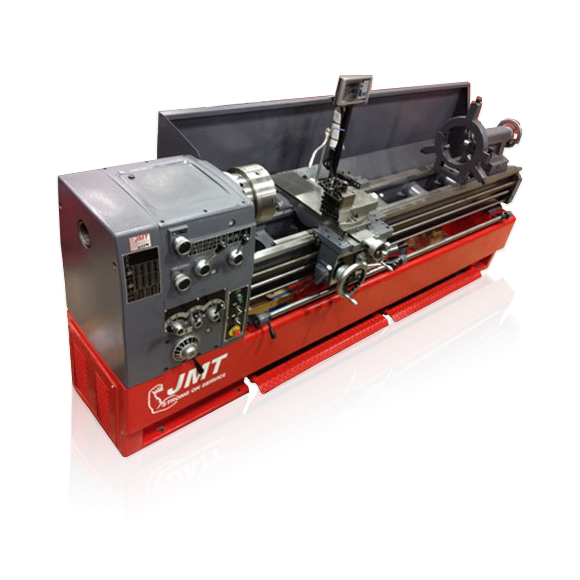 Utilizing an inverter controlled direct drive servo driven lead screw and motor, the back gauge is as accurate as it is fast. Using very heavy duty channel and tube construction, the entire component is all steel and designed to go the distance. 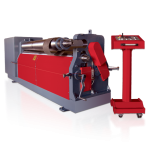 The durability of the back end of the press doesn’t stop there, extra heavy duty linear guide anchors the back gauge fingers solidly while still providing fingertip movement when adjustment is needed. These same back gauge fingers are also height adjustable. 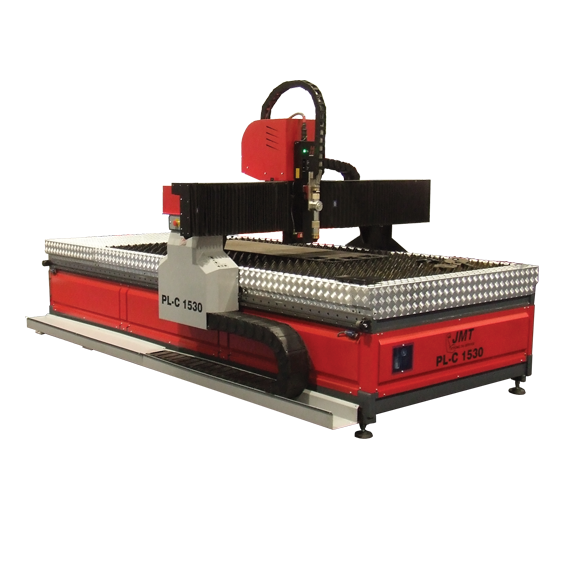 Standard X-axis travel is 25.6" with third gauge step capable of gauging parts up to 39" with standard back gauge (most cnc machines). 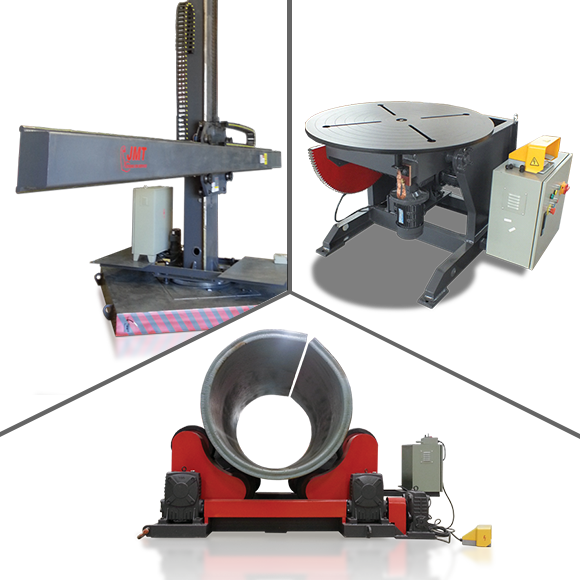 With the X/R style back gauge, the height of the back gauge is programmable in addition to the depth. This is very useful for changes in die height, extreme crowning settings, and for gauging to a flange that may be a different height than the die. 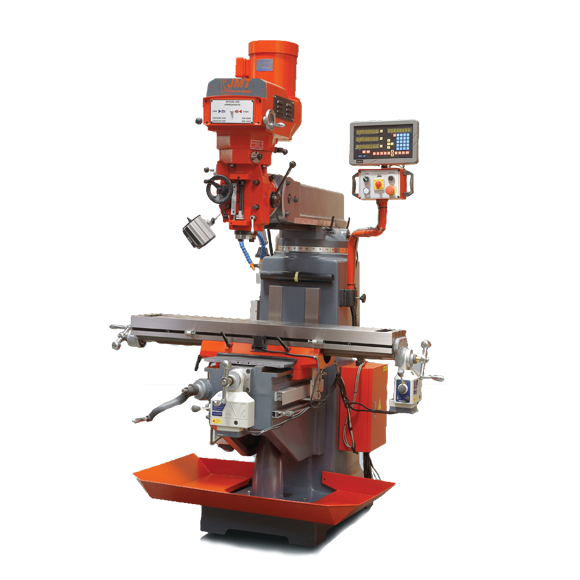 Retraction is also a standard feature that helps improve the accuracy of the produced part. 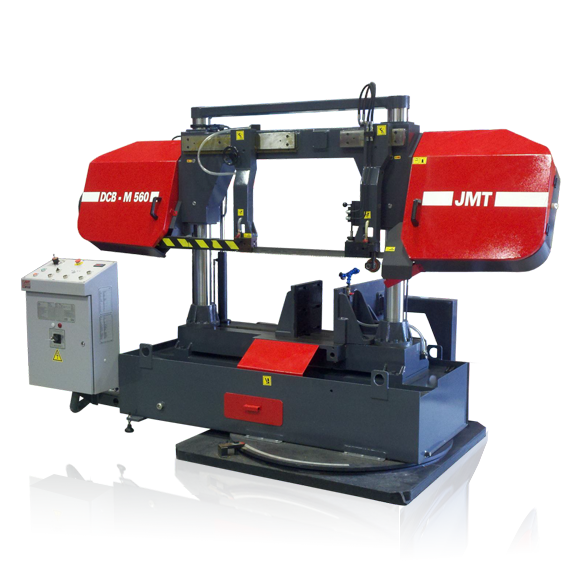 As with all JMT-USA high quality press brakes we make it easy to either get replacement parts from us, or your local supply house. The major components are accessible if ever needed. 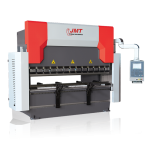 The supplier list of the ADS press brake are both the best quality and non-proprietary available with a considerable support network across the U.S.A. 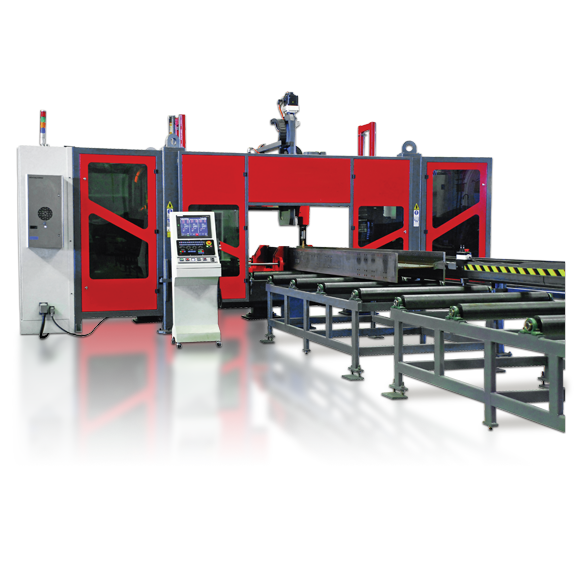 If your need is to bend high quality parts with the most profit producing cnc press brake, then the ADS series press brake is your answer. We have them in stock, we have the support in your backyard, and we have the knowledge necessary to keep your company on the plus side. 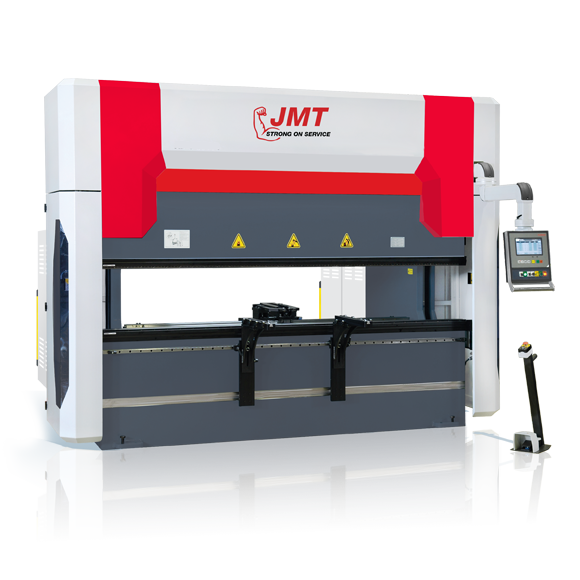 Request a quote from JMT and you will experience a responsive company who still believes that service comes first. 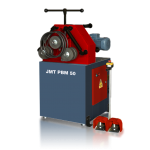 JMT is a family-owned company that has been in operation for two generations. 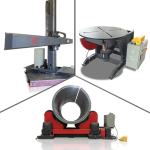 With over 50 years of experience as a master supplier and manufacturer of metal fabrication equipment, dedicated to servicing its customers. 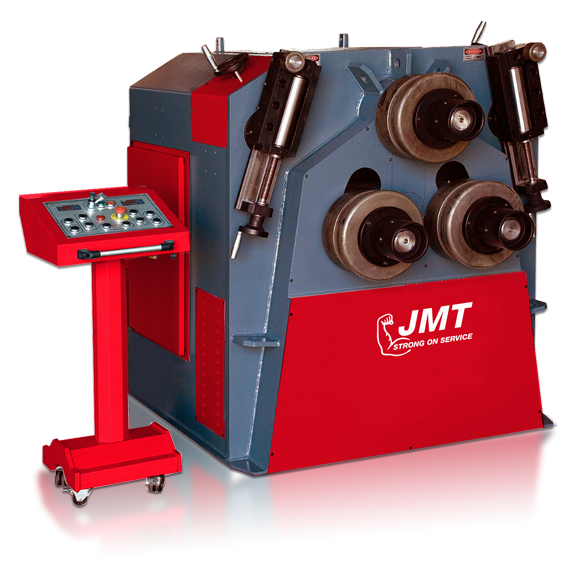 When you purchase equipment from JMT, you’re buying more than just machinery, you’re buying our knowledge and dedicated customer support.